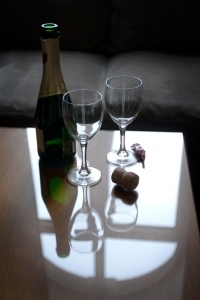 Looking for some bridal shower entertainment ideas? Have you chosen some games, but want to plan an additional activity? 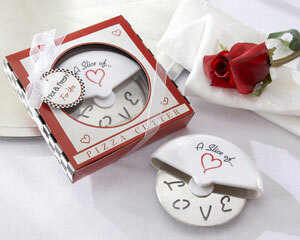 Whatever you choose, make sure it is something that would appeal to the guest of honor. Look to your bridal shower theme if you have one. 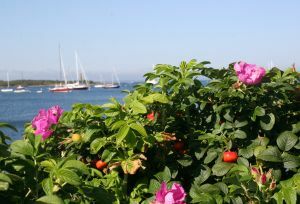 Any theme-related hobby, for example gardening or photography, can have a talk or demonstration. Perhaps you know someone who would love to share their knowledge of a particular craft. Make sure it either ties into your theme, or is something the bride-to-be would enjoy. A small number of guests can receive individual attention. The following are suggestions for activities or entertainment that may be easier with a small group. Some of he following ideas are more common than others. • celebrity look-alike...choose someone the guest of honor likes. • comedian...make sure this person is appropriate for all ages at the party. • fire eater...check the safety aspect of your location. The following can be geared toward large or small groups. Some can give interesting presentations, others are pure entertainment. Set a time limit for your bridal shower entertainment ideas. You'll want to have plenty of time for refreshments, gifts and socializing. 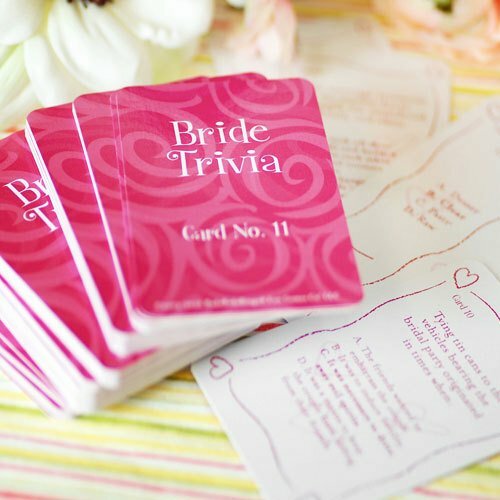 • Do you need some bridal shower games? • Go from bridal shower entertainment ideas page, to Bridal Shower Ideas For You homepage.